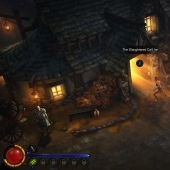 We're excited to announce that Diablo III is being developed for the Sony PlayStation®3 computer entertainment system. We'll also be adapting the award-winning action–role-playing game for Sony's newly announced platform: the PlayStation® 4! 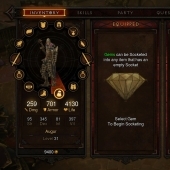 Diablo III for the PS3™/PS4™ will be based on the core PC game and feature all the latest updates, including Paragon levels, the Infernal Machine event, Monster Power, Brawling, and more. 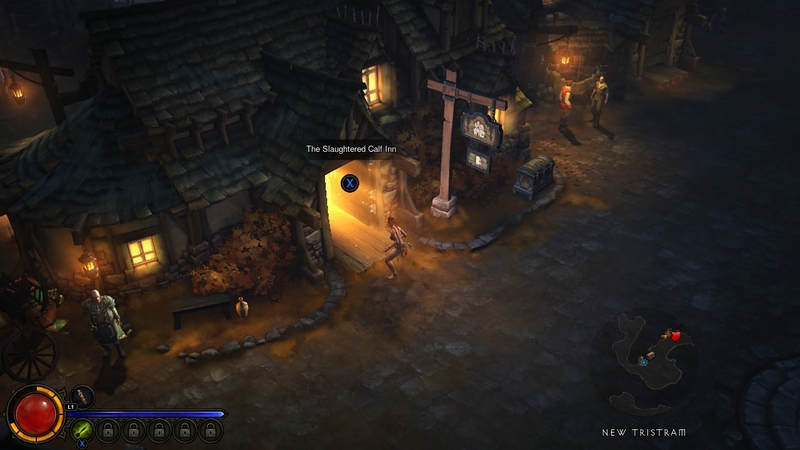 This version is also being tailored with customized controls, a new user interface, and a dynamic camera perspective to provide an awesome Diablo III experience for PlayStation gamers. 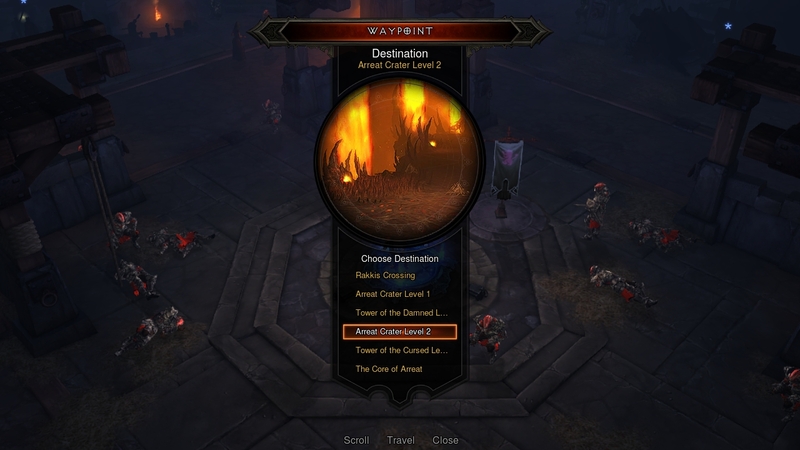 Players will be able to wage war against the Burning Hells on their own in single-player games as well as team up and destroy countless demons with their fellow Nephalem in multiplayer games. 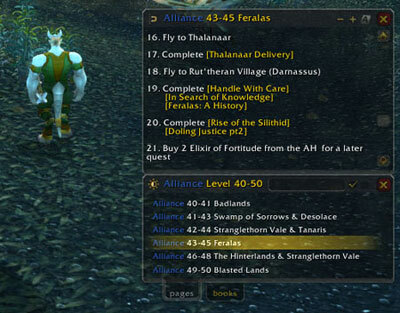 For multiplayer, players will have the option to choose between four-player online (complete with matchmaking) and four-player local co-op modes for their couch-based warfare. 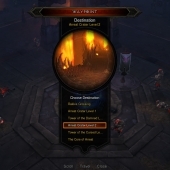 The PS3 version of Diablo III will make its public debut at PAX East in the Boston Convention and Exhibition Center from March 22–24, and attendees of the convention will be some of the first to defend the world of Sanctuary via handheld controllers. 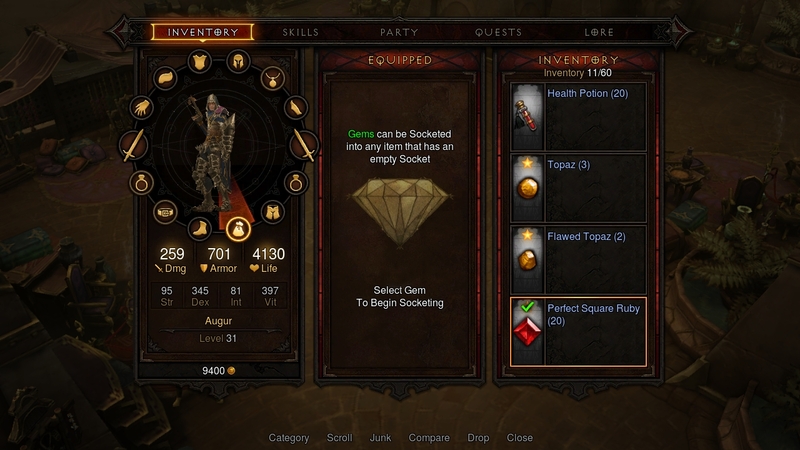 For more information, be sure to check out the official press release, and stay tuned to Diablo3.com for future updates.